John Stossel Asks the PanAm Post What Happened with "Social Justice"? The crisis in Venezuela has gradually been seeping into large media outlets in the Unites States and Canada, and earlier this month I had the opportunity to appear on Stossel to explain why the Chavista push for “social justice” has led to nothing short of a nightmare. The slot on Fox Business was only six minutes, but at least it allowed people to see how the promises have fallen by the wayside. All that loyalists and Hollywood socialists have left, in their willful ignorance, is the personality cult of Hugo Chávez, kitted with its own taxpayer-funded tattoos. 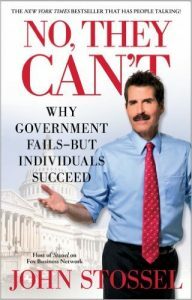 John Stossel, author of No, They Can’t: Why Government Fails — but Individuals Succeed, deserves praise for airing this segment and for pointing out the broader problems with socialism. With the slogan, “capitalism lives here,” Fox Business likewise is one outlet that has taken an unabashed stance in favor of the free market, and you can watch the full 41-minute episode on YouTube. 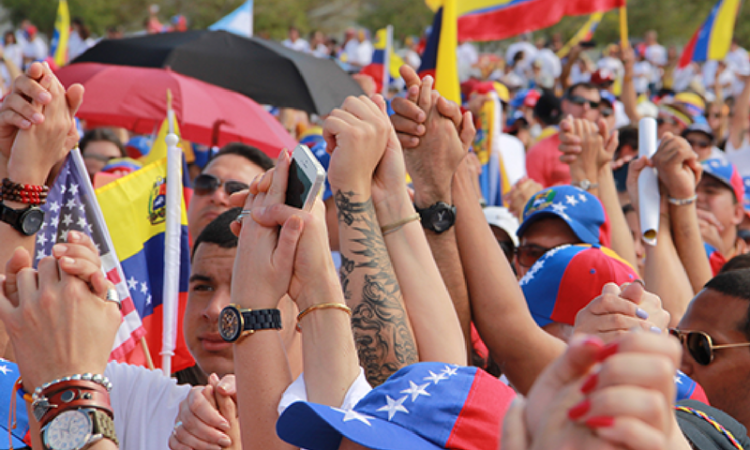 For those wanting to explore further into the latest on Venezuela, please see the PanAm Post’s section on the nation. In particular, I recommend analysis and investigations by Enrique Standish, Marcela Estrada, Thabata Molina, and our Spanish managing editor Pedro García Otero. Sabrina Martín prepares most of our news updates and interviews from Valencia in Carabobo State.